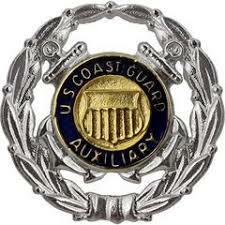 Auxiliarists receive many forms of awards and recognition for their training, service and accomplishments. Flotillas, Divisions and Districts have their own awards and all Auxiliarists may be awarded the medals and/or ribbons listed below. Those auxiliarists with prior military service may wear their federal ribbons and medals in addition to the Auxiliary medals and ribbons on their uniforms. Auxiliarists who have obtained Qualifications may wear the appropriate device. 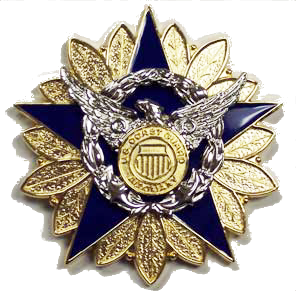 Auxiliarists with prior military service may wear their previous service devices in accordance with the uniform standards.